The inaugural Act of the 2013 Extreme Sailing Series will commence in Muscat, Oman in just over one weeks time where Team Korea, the Korean America’s Cup syndicate, skippered by Peter Burling, Olympic silver medallist from London 2012, will line up for their Extreme 40 debut. Calling tactics onboard will be Burling’s London 2012 silver medal winning 49er crew Blair Tuke (NZL), while Extreme 40 veteran and British Olympian, Mark Bulkeley, who is now entering his fifth season in the Extreme Sailing Series will be the teams Mainsail trimmer, a role he fulfilled in 2012 with GAC Pindar. 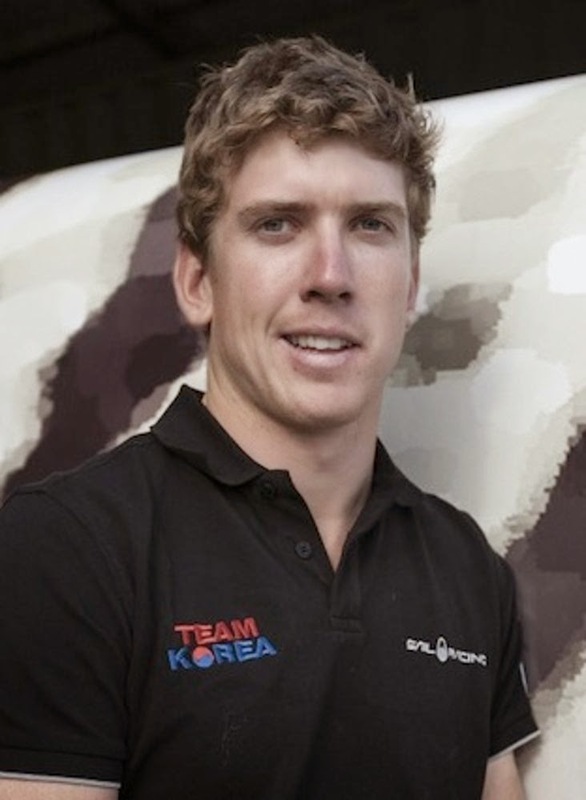 Matt Cornwall (GBR), considered one of the most diverse sailors around with accolades ranging from Match Racing World Champion, to winning the Sydney-Hobart race as well as America’s Cup and Extreme 40 experience, will take on the role of Bowman. In another first for Korea, the fifth crew member, who will be announced shortly, will be a Korean national, as part of Team Korea’s long term goal to develop a national sailing team. Team Korea will face experienced Extreme 40 teams including defending champion and one of the UK’s top multihull sailors Leigh McMillan on The Wave, Muscat, double Olympic gold medallist and Austria’s most successful summer sports star Roman Hagara and his energy-fueled team on Red Bull Sailing Team, and twice winner of the America’s Cup and winner of the Extreme Sailing Series in 2008 Alinghi, led by Ernesto Bertarelli. However, surely even these experienced skippers will be keeping a close eye on Burling and his men, an as yet unknown entity in the Extreme Sailing Series who will be looking to quickly mark their mark. The full Muscat crew-lists will be announced on the 26th February. Read more about Team Korea here.